When people look for driveway ideas, one thing we sometimes suggest is to combine two materials to create a visually stunning driveway like this recent project we completed in Harrow Middlesex. As you can see from the YouTube video the two materials really do complement. 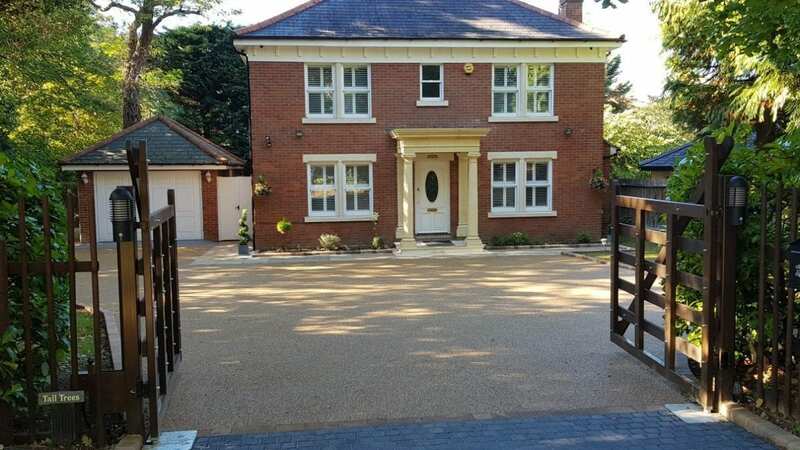 With a combination of a granite mixture and Ronacrete resin bound surfacing the owner got smooth lines and interesting textures to gain a hard wearing driveway with a lovely soft finish. For more driveway ideas from Diamond Driveways please contact us today. Diamond Driveways have over 35 years experience in supplying and fitting Natural Stone Driveways, Concrete Block Paving, Resin Bound Driveways, Gravel Driveways, Clay Paving, Granite Driveway Setts, Tarmac Driveways, Patios and much more. 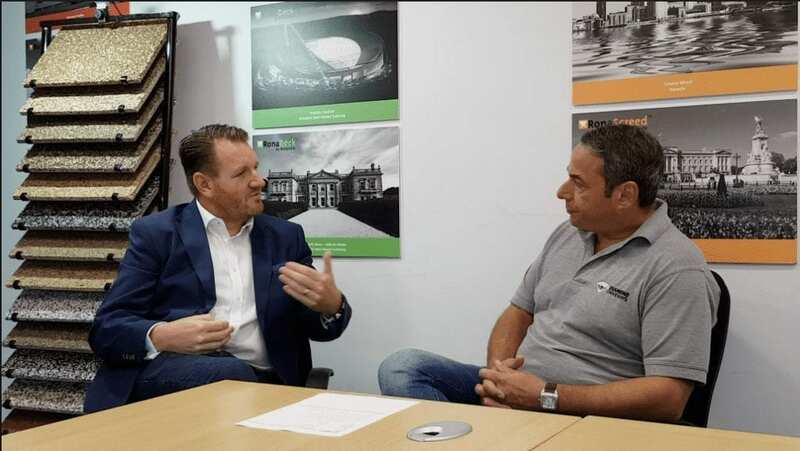 Diamond Services are the leading specialist for driveways middlesex and driveways London, driveways Essex, driveways in the South East, patios in London, patios in Essex, patios in Kent and patios in the South East.